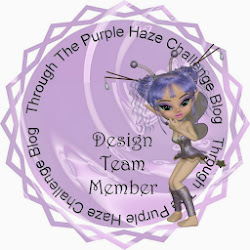 Cameo, Cricut & Crafty Creations: Through the Purple Haze Challenges - Anything goes. Through the Purple Haze Challenges - Anything goes. Welcome everybody to this weeks challenge over at TTPH. 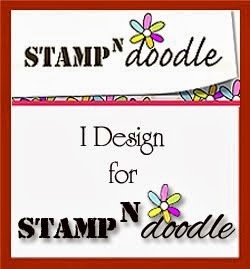 We have an easy Anything goes challenge this week so get you creativity flowing and head on over and join in the fun. 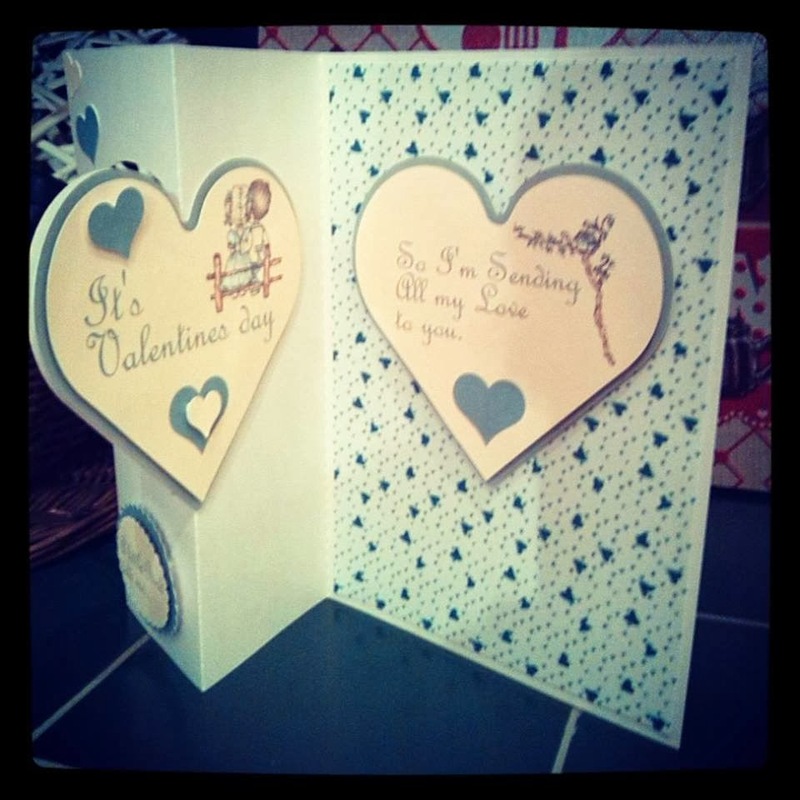 Love is in the air this month so I decided to use the cute couple digi download from Whoopsidaisy digis along with a heart shaped flip card that I designed in my Silhouette software program. 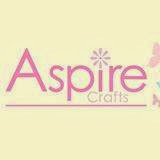 I hope you like it and I can't wait to see what all you lovely crafters come up with for this weeks challenge. 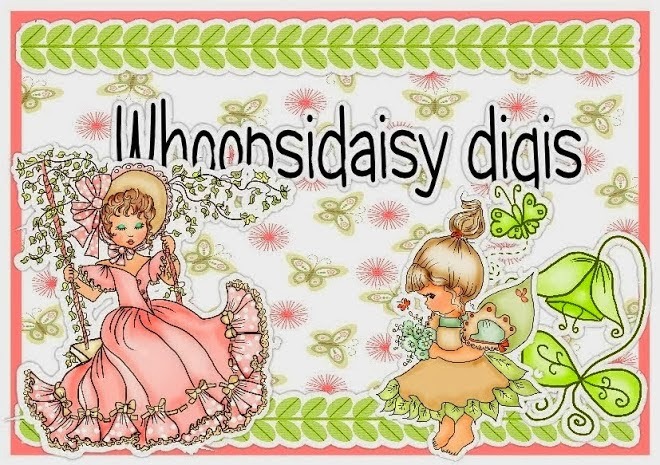 Be sure to head on over to the Whoopsidaisy blog and have a browse through the beautiful image sheets available. 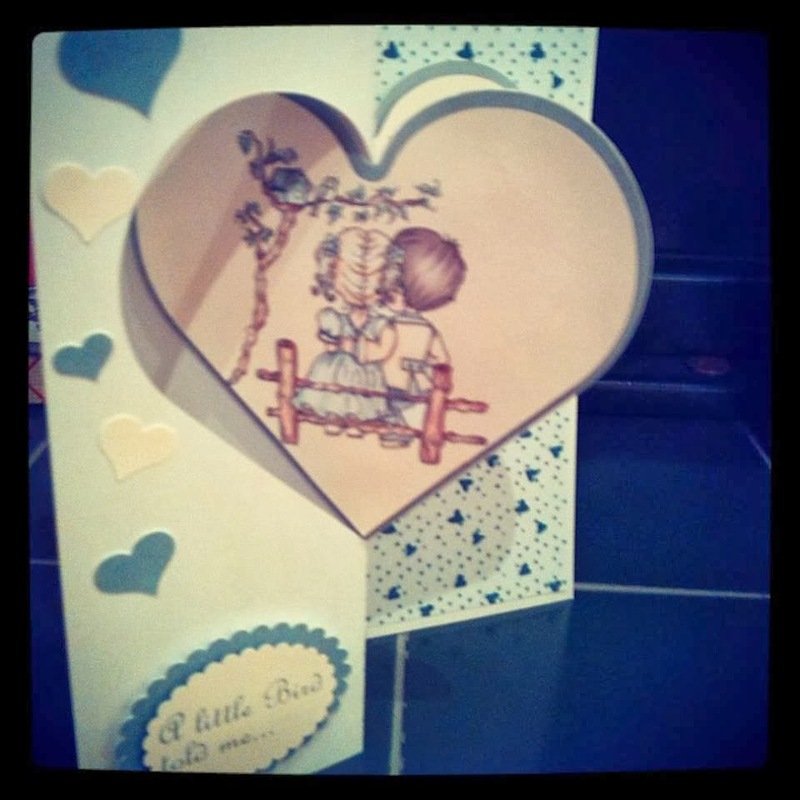 Avenue 613 - Anything goes/create your own - I created my card sentiments and backing paper. Anyone for Anya - Odd Card. Oh I just love the flip card. Very creative to use blue instead of red or pink with the heart. Your flip card is just amazing! I love the blue tones!! Your card is so cool! Love the flip heart. Such sweet colour combo too. Thank you for sharing at Anyone for Anya! Absolutely fabulous design!! Thank you for joining the Anyone For Anya challenge.